On a sunny day in November 1938 a magnificent white schooner set sail from Greenwich Village under the command of the young Estonian captain Ahto Valter. Travelling among several wealthy passengers from the US, Canada and England are also his Scottish-American wife and their 1.5-year-old son Teddy. 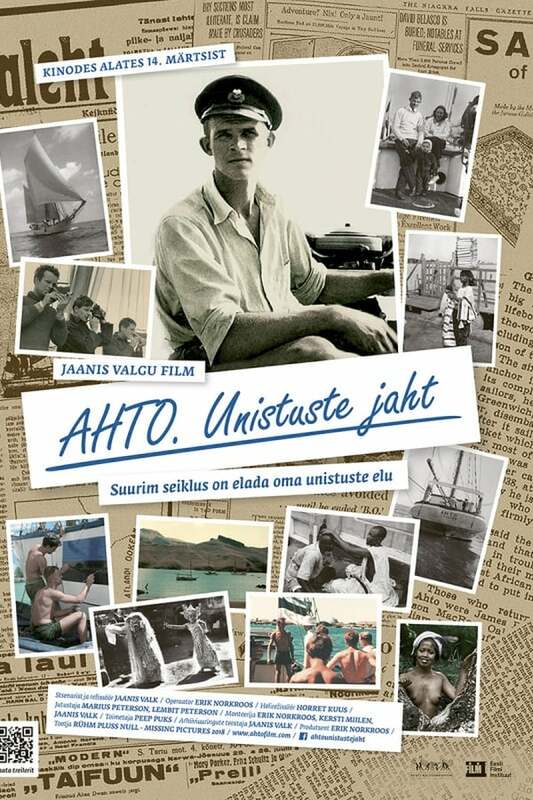 With a crew of adventurers chosen from 5,000 applicants in the United States, the 70-ton auxiliary ketch Ahto starts a memorable and adventurous voyage around a world, flying the Estonian flag.